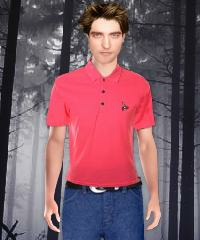 Dress up Robert Pattinson from the movie Twilight. Did you watch Twilight, if you did you know who his love interest is. Help him get ready for his date tonight!